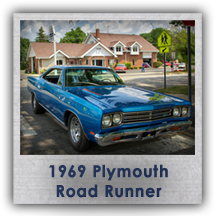 Do you a have classic or muscle car you would like to restore? 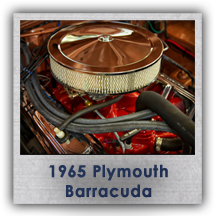 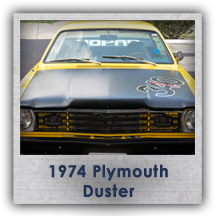 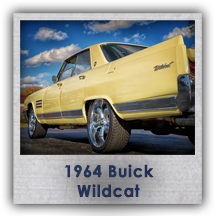 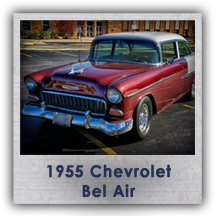 Whether you want to show off that classic ride around town and be the envy of onlookers at cruise night, or take top honors at the next car show, we will customize your restoration to meet your needs. 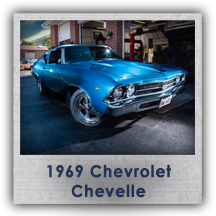 With more than 20 years of experience, our shop can take your vehicle in any condition and give it the look that you've been dreaming about. 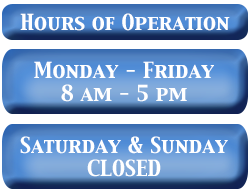 We are your one stop for making that "diamond in the rough" shine as brightly as your dreams. 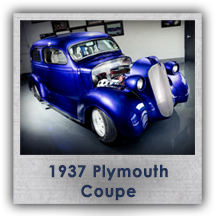 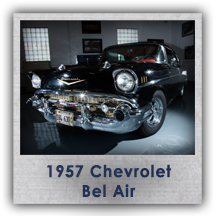 Schedule a consultation with Bill to get started on that hobby car you have in the garage. 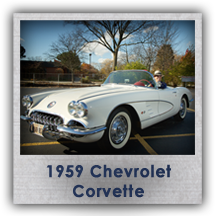 You know you want to drive it!